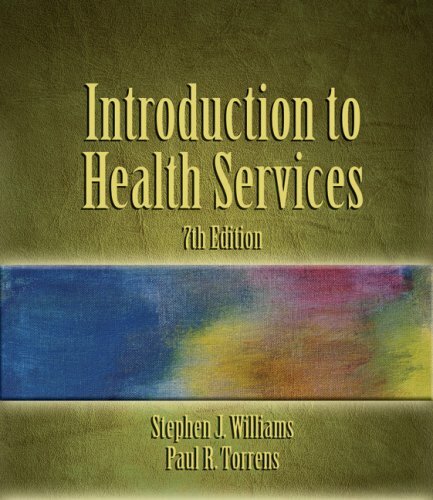 Introduction to Health Services, 7th Edition builds on a well-established format written by nationally recognized authors with updated research and statistics. This revision reflects critical updates in health care finance, health care access, managed care, insurance, and home health. Stephen Williams is the series editor for our Health Services Administration list. He is also a Professor of Public Health and head of the Division of Health Services Administration in the Graduate School of Public Health at San Diego State University in Dan Diego, California.